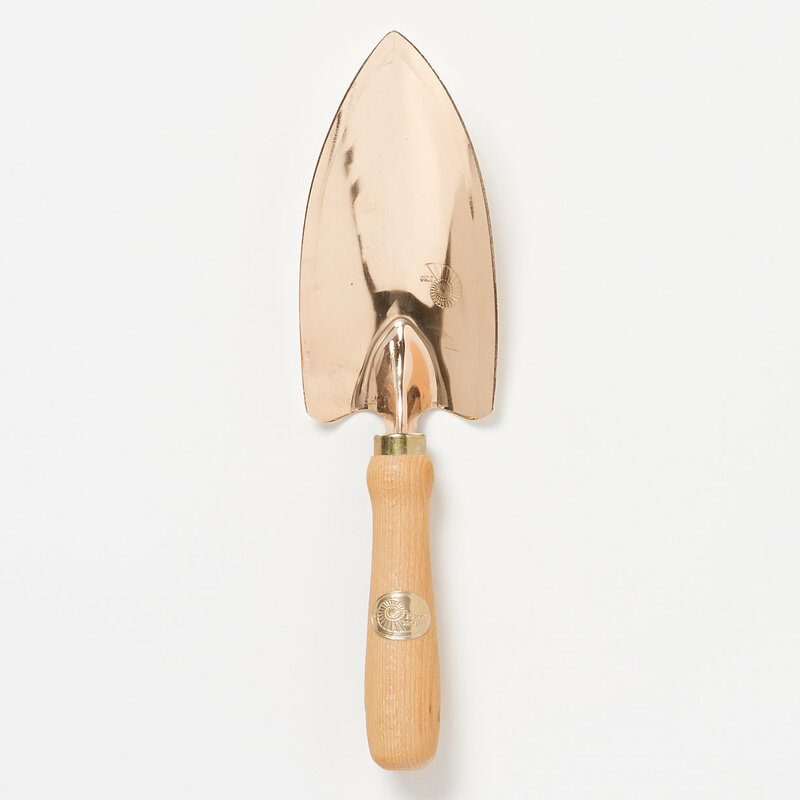 Handmade in Austria by PKS, this copper and beechwood trowel has a wide, shallow scoop, making it a practical, all-around tool for weeding, planting, and transplanting. Copper improves soil and plant health by increasing water retention and deterring slugs and snails. Compared to iron and steel, naturally rust-proof copper also reduces friction with the soil, making the curved blade slice into soil with a smooth, controlled action. 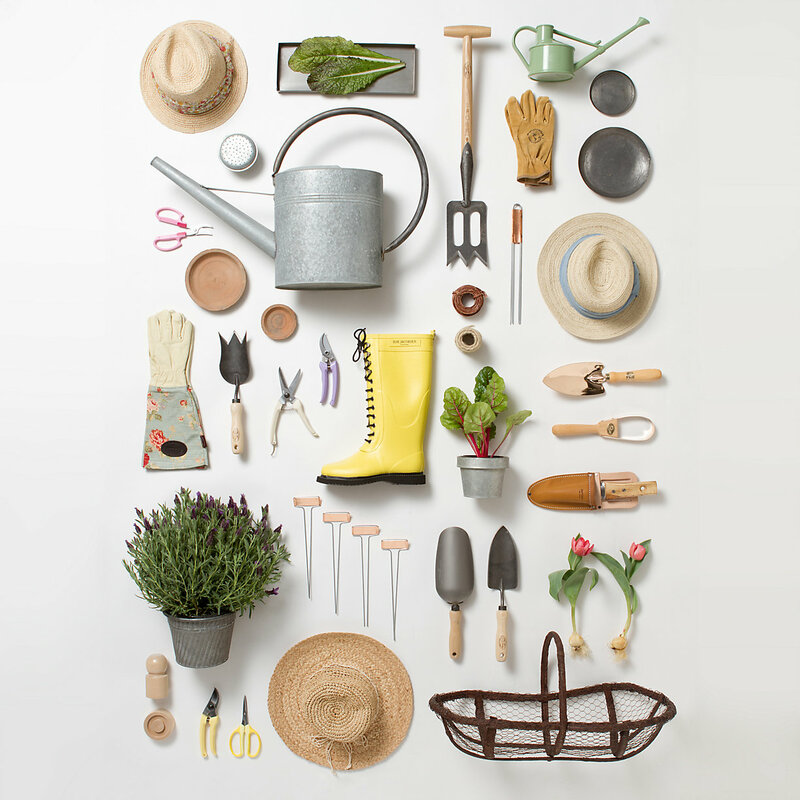 Each trowel arrives in a custom, gift-ready box packed with natural aspen shavings. Famed for knife-making since the 1400’s, the village of Nontron is home to France’s oldest continuously-operating cutlery forge. Six artisans hand-craft Nontron’s one-of-a-kind knives using a 40-step process, carving handles from local, aged boxwood and burning traditional markings. Blades are forged from 440 stainless steel for excellent edge retention. 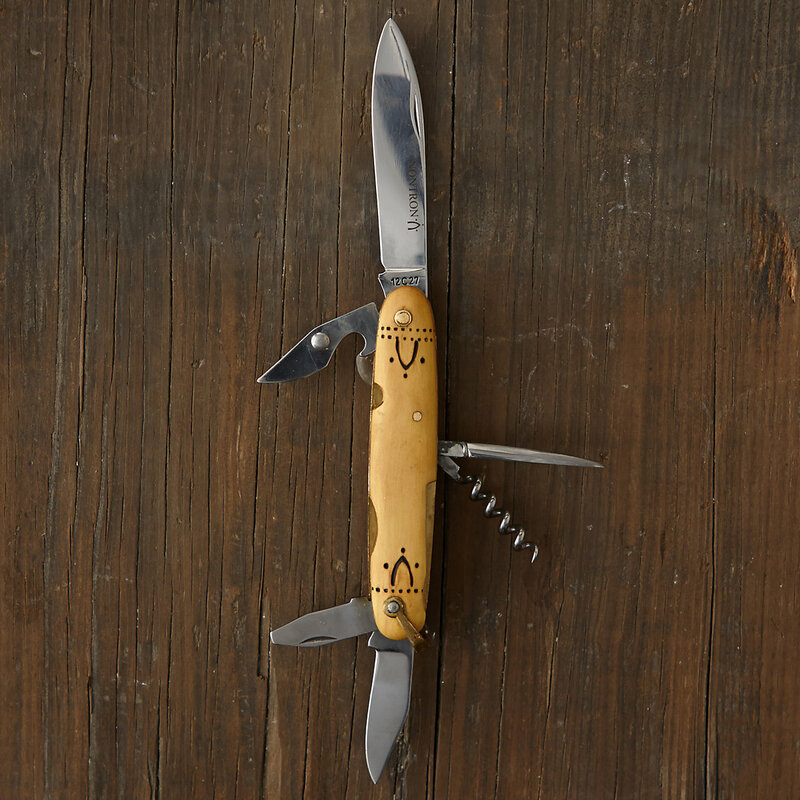 This high-carbon material reaches Rockwell 58 hardness, making each knife an everlasting gift or practical heirloom. 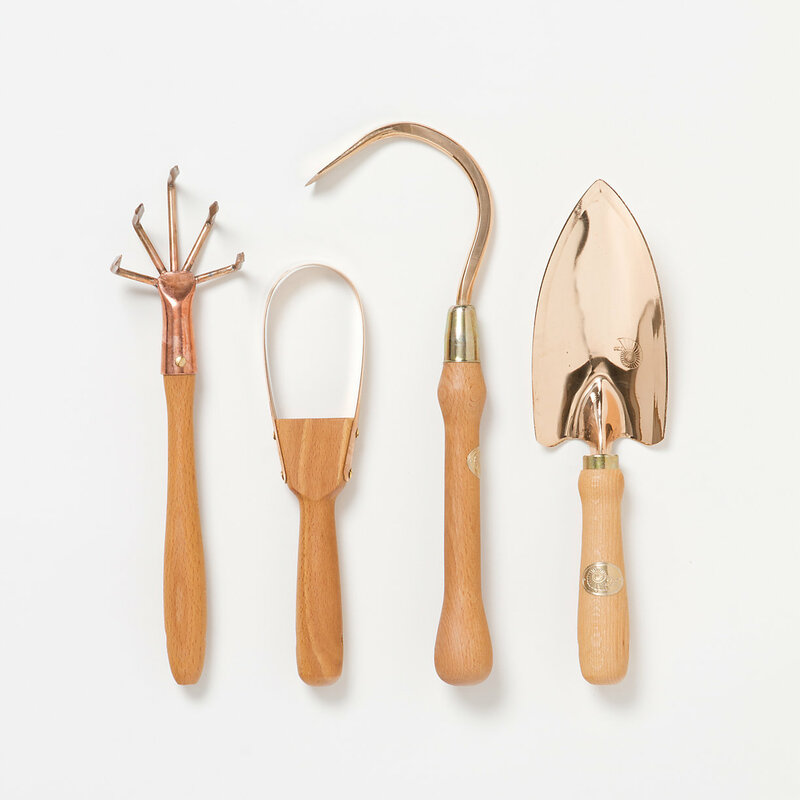 This copper and beechwood weeder features a sharp, curved blade to loosen weeds and roots. 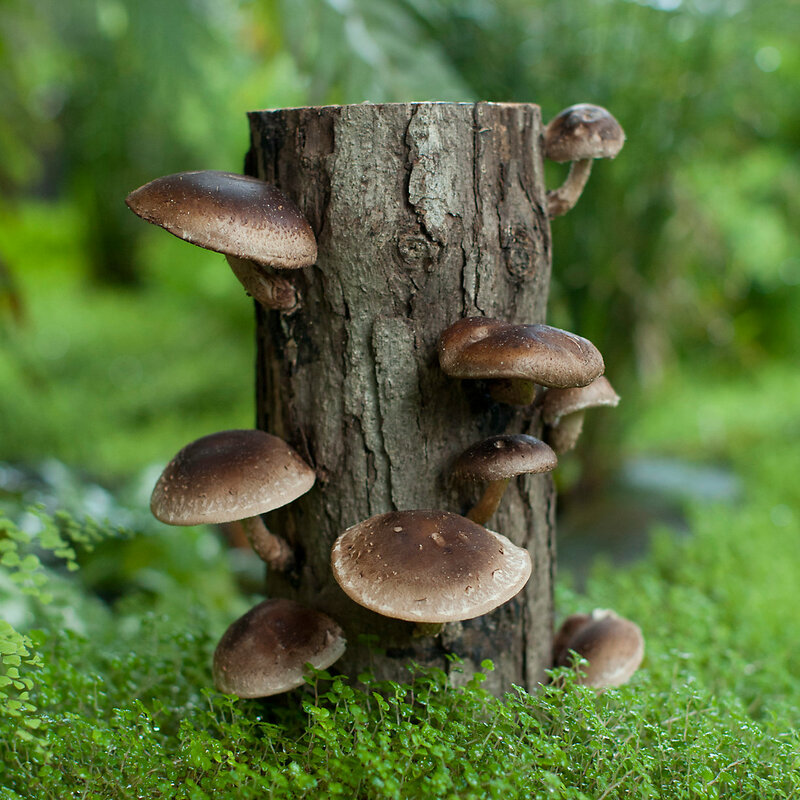 Grow your own crops of delicious, edible mushrooms with this innovative, giftable log. Each hand-cut hardwood log is inoculated with spores that will sprout organic shiitake mushrooms—a fast-growing, flavorful variety that’s perfect for first-time growers. Start the growing process by soaking the log in water, and you’ll be able to grow multiple crops for up to 3 years. 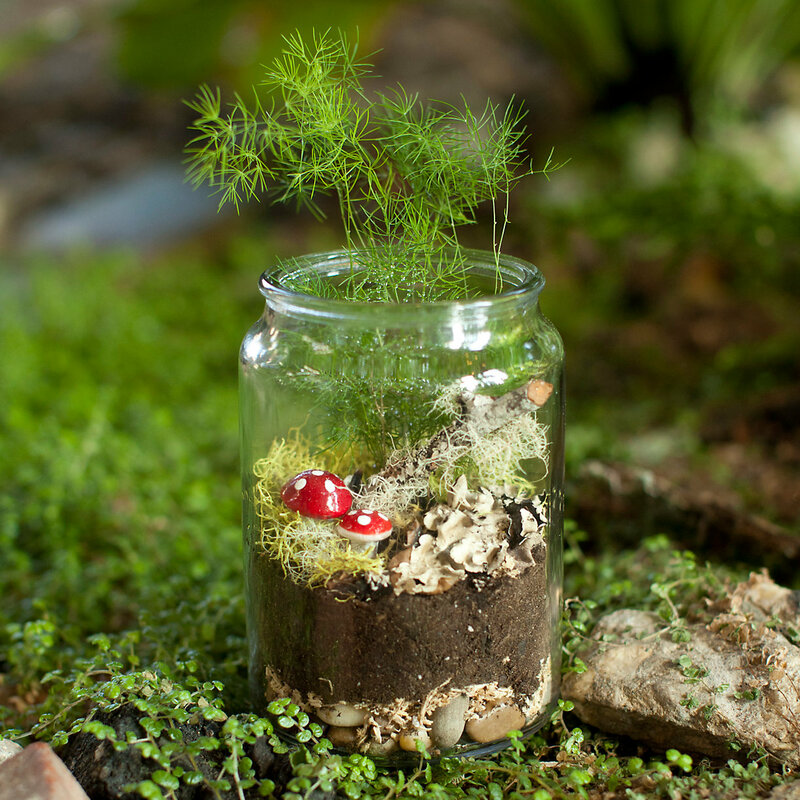 Easily grow a garden under glass with this giftable kit, each terrain-exclusive set stocked with everything needed to cultivate a lush terrarium filled with ferns and moss. 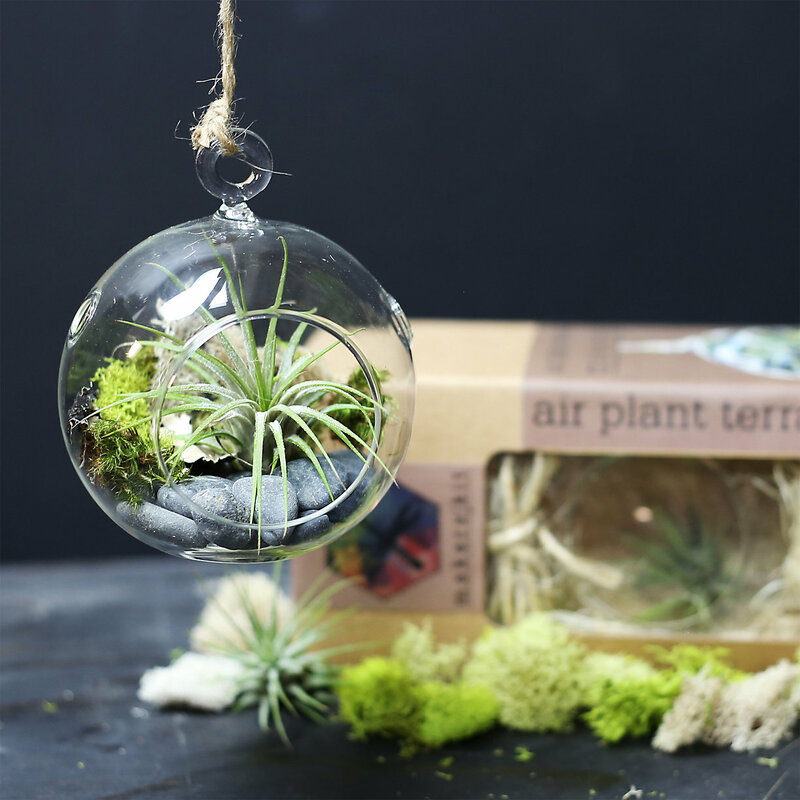 Hang a tiny garden anywhere with this giftable tillandsia grow kit. 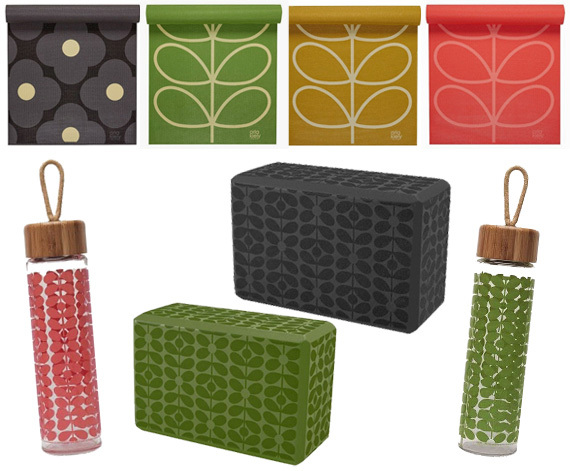 Each kit contains a live air plant and all the elements needed to create the perfect environment where it can grow and flourish. Designed in Denmark and hand-crafted from sustainable, single-estate rubber, these lace-up boots from Ilse Jacobsen can withstand even the rainiest of days. 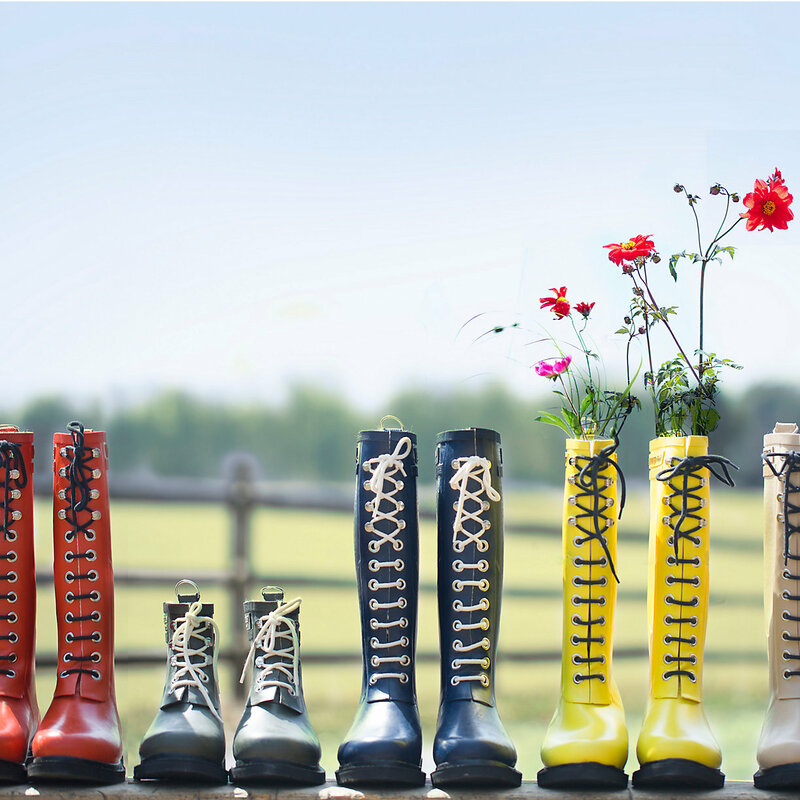 Adjustable laces, a cozy lining, and cheerful colors make these boots a welcome wardrobe addition when the weather is gloomy. 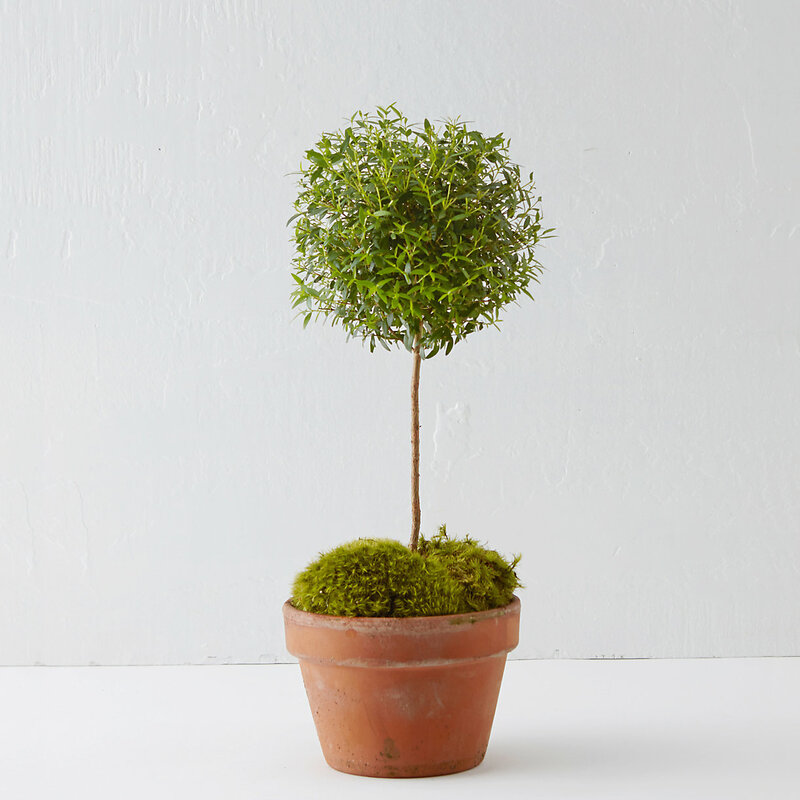 Elegantly shaped, this myrtle topiary adds a splash of vivid green to interior spaces. Each one is cultivated for up to two years to develop a full, polished form before it arrives at your home in a weathered clay pot. 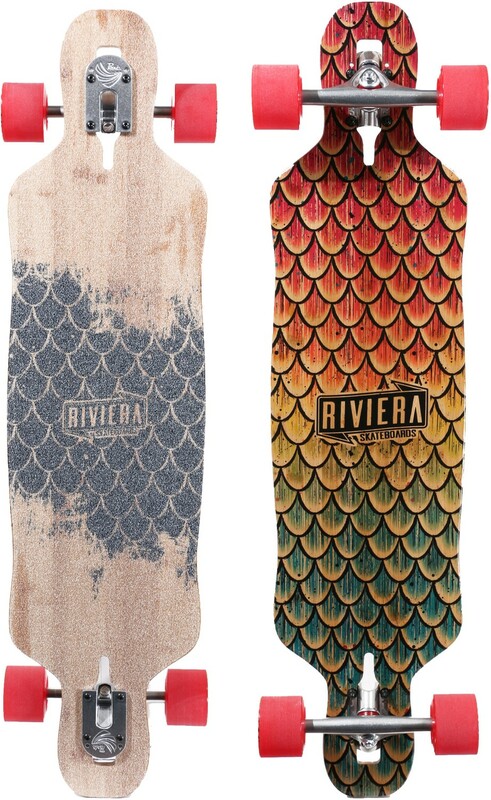 The Beta Fish 38″ longboard from Riviera Longboards is the little brother of the Sea Snake. This board has all the same qualities as the elder, but boasts a shorter wheel base and length to give it a “whippy” ride and a bit more agility when you’re busting flat-ground tricks. 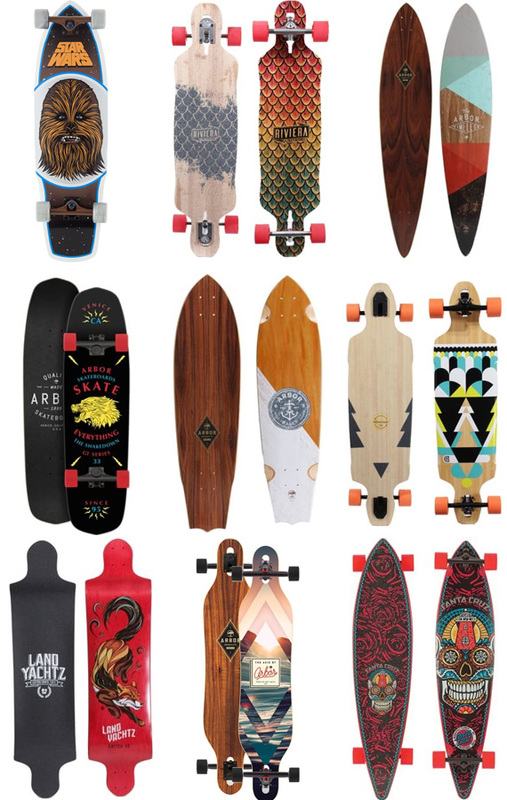 You’ll find more comfort on this board while free-riding and sliding at slower speeds than its older sibling. I am jumping up and down in excitement about this Diana Baby Camera! Mostly, because I have a healthy obsession with miniature things. 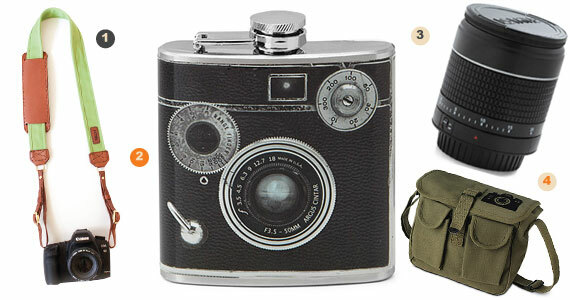 Who would not want a tiny camera to tote around that takes square photos on film? 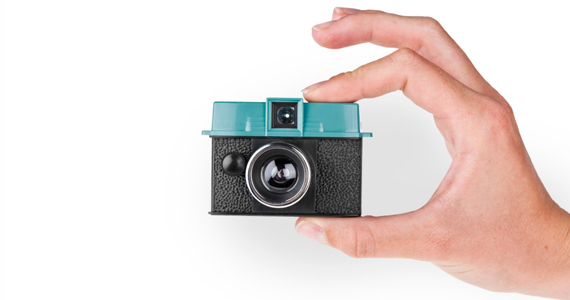 The Diana Baby is ready to introduce you to the wonderful world of 110 photography! 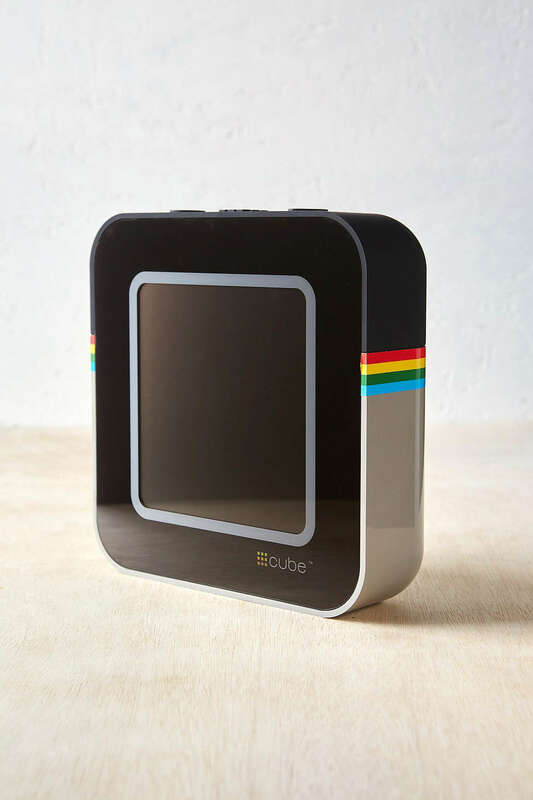 This tiny camera easily slides into your pocket and comes with the 24mm lens, perfect for capturing memories in stunning squares! 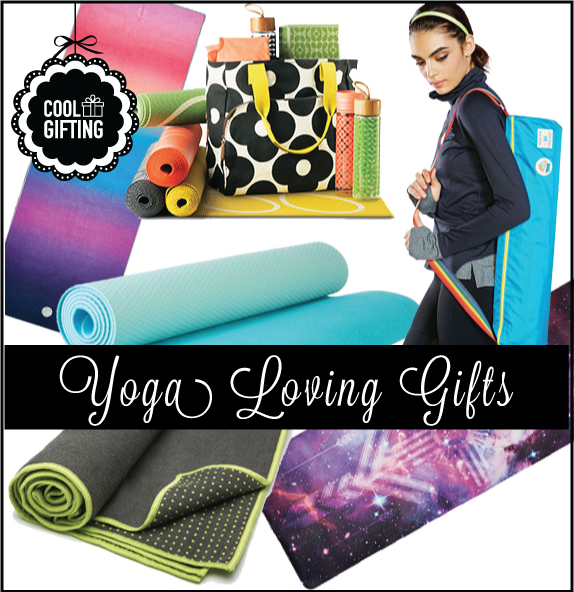 One of our favorite camera gift shops is Photojojo. 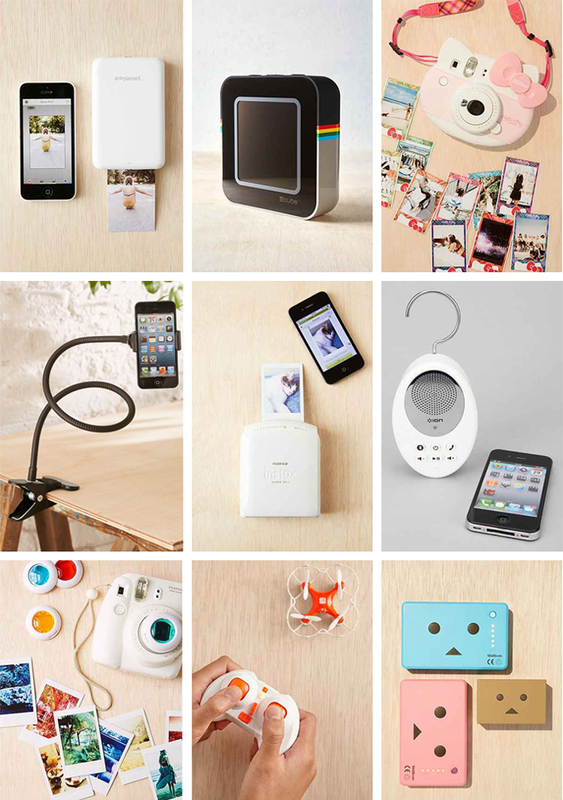 Whenever I am looking for a gift for someone that loves photography I check out the Photojojo website first. 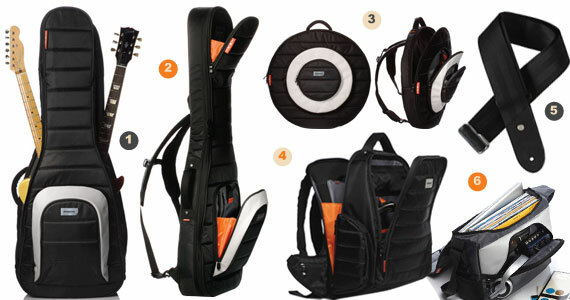 They carry all kinds of nifty gadgets for your SLRs, Polaroids and iPhones including straps, lenses and waterproof cases. 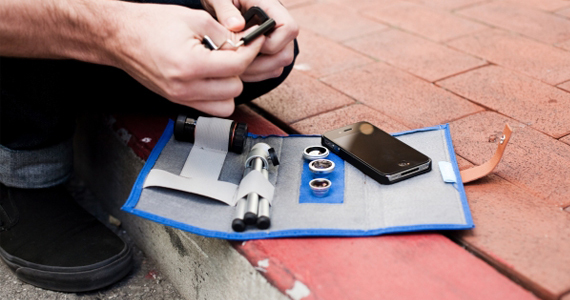 Recently, I stumbled upon their iPhone Lens Wallet which you can purchase fully stocked or simply just the wallet. 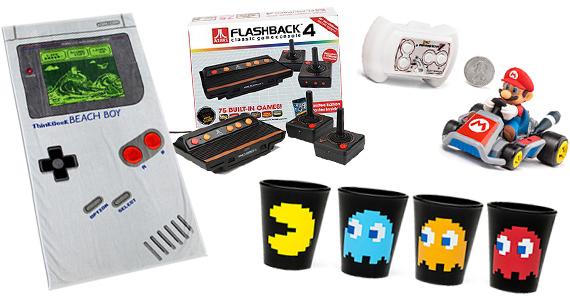 Are you searching for a gift for the Crafty MacGyver in your life? We’ve got you covered! For those that can transform a thrift store calamity into the most admired dress of the party the best gift is more knowledge. That is where Craftsy comes in. 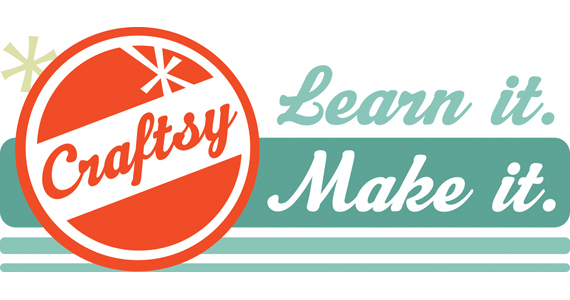 Craftsy is the fastest-growing online crafting community on the web. 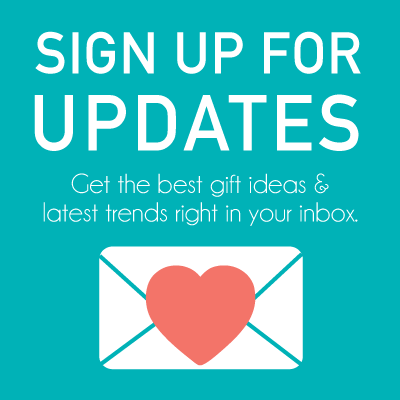 Go to their website to browse their online classes, patterns from indie designers, deals and more! We’ve listed our top online class picks after the jump.